Cool oven thingy!! Nom, Nom, Nom !!! come back and we’ll make more! Hi Stephen. Pizza making is a great hobby 🙂 practice makes perfect, they say. We like to practice on our friends. 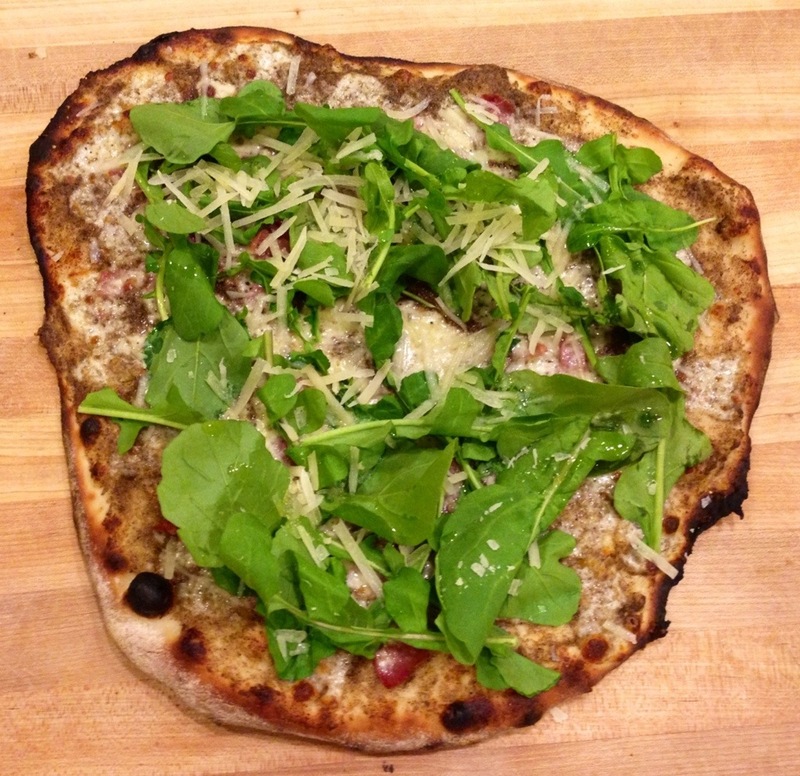 I bet you will enjoy the pizza stone. We use one in our conventional oven and it works great. 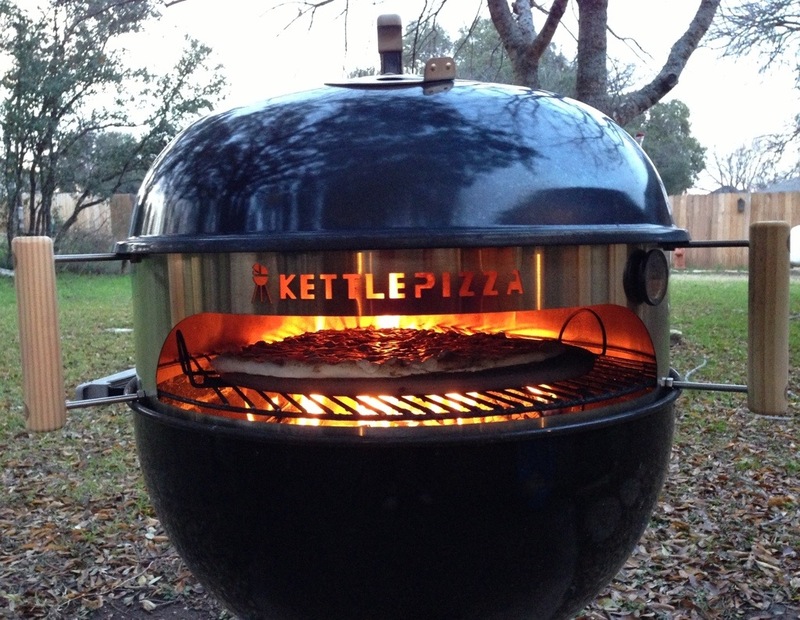 The kettle pizza is really amazing. We have only tried it twice now. It gets very hot, so we have to experiment with the right amount of fuel, and figuring out when to refuel. Check out the reviews for it on Amazon. Next Next post: Sunday sky.